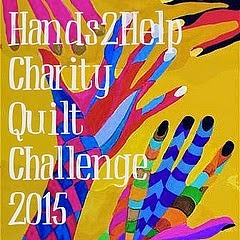 This year’s charity quilt challenge has come to an end. 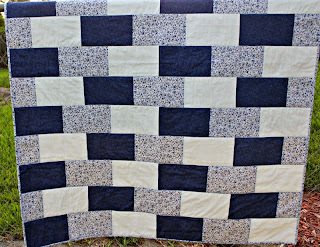 I am very happy to say that I donated two quilts. Thank you Sarah for hosting such a wonderful challenge and all for a worthy cause. Please visit Sarah’s linky party at Confessions of a Fabric Addict to see more wonderful quilts donated to H2H. 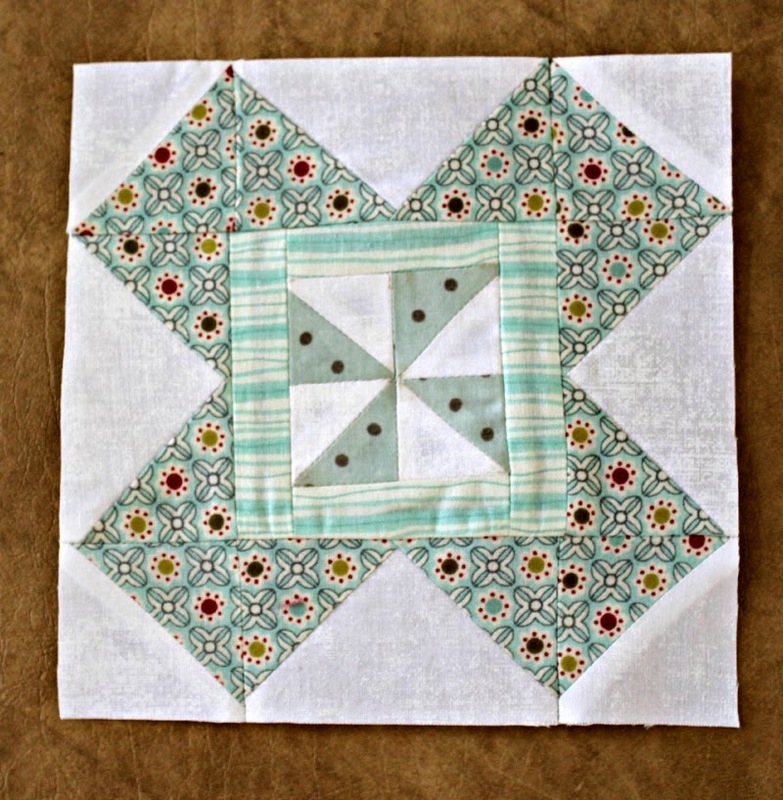 Farm Girl Fridays is a fun sew-along hosted by Lori of Bee in My Bonnet. 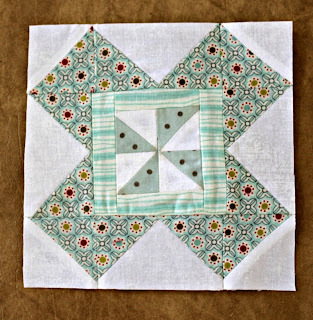 Her book Farm Girl Vintage is chock full of adorable blocks that can be arranged in several different quilt settings. I already got behind on my blocks but I spent the weekend getting caught up. 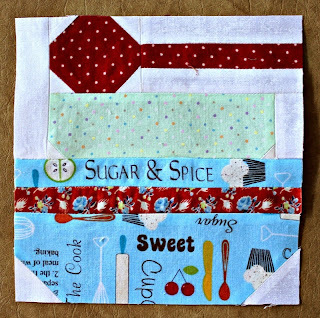 The butter churn block gave me a fit! I will do this one over and use the first one to make a potholder. To see week #1's block click here. 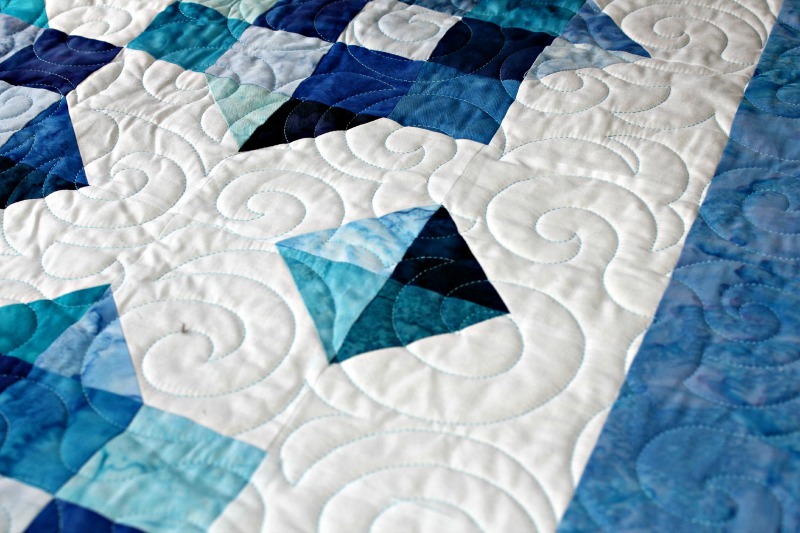 I expected to have the Sailor’s quilt back from the long-armer…but not yet. Hoping it comes in the next day or so because I leave for San Diego on Friday and need to bind and label it before then. 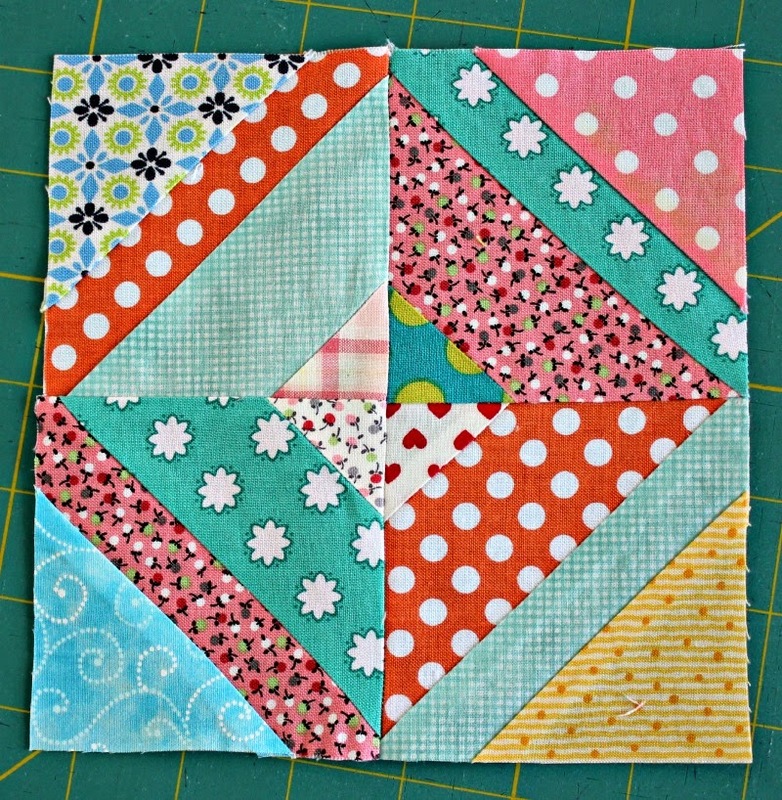 The crystal ball in my sewing room tells me that I am likely to get behind on my Farm Girl Friday blocks again. That is OK, I am having a great time with them. Super cute blocks and I am learning some new techniques. H2H Charity Quilt Challenge is hosted by Sarah at Confessions of a Fabric Addict. Sarah is so generous with her talent and time. Check out her blog to read about all of her charitable efforts. 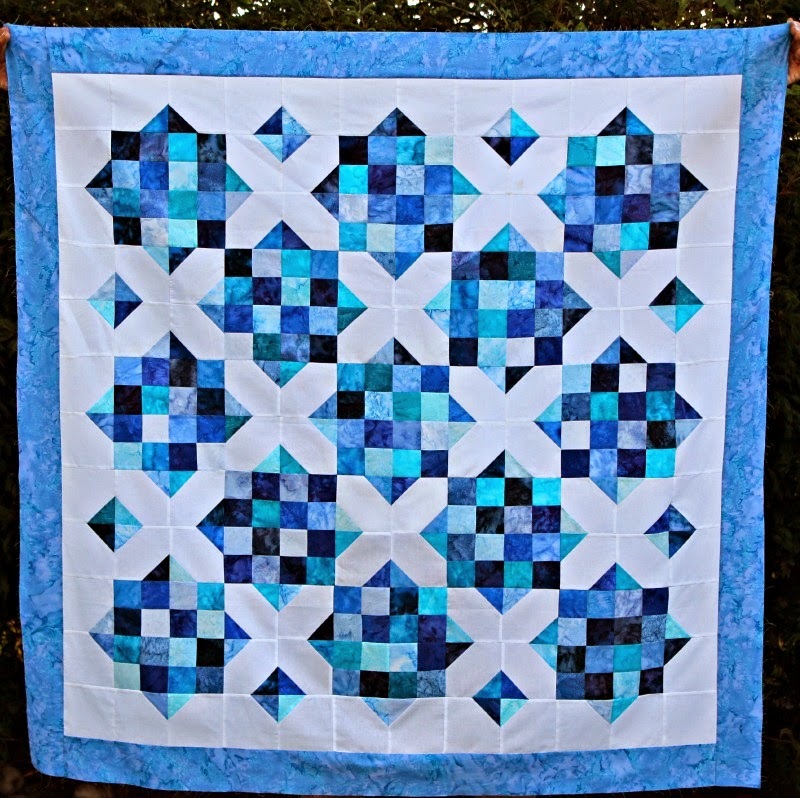 This is the second quilt I am donating to the H2H Challenge this year. 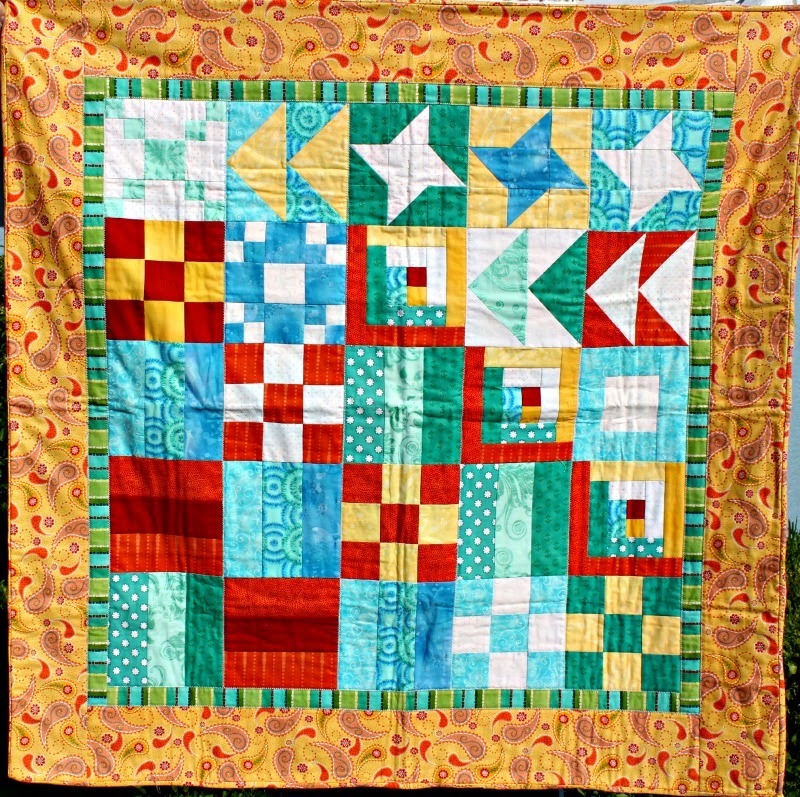 I’m calling it Summer Sampler. I love the happy fabrics. 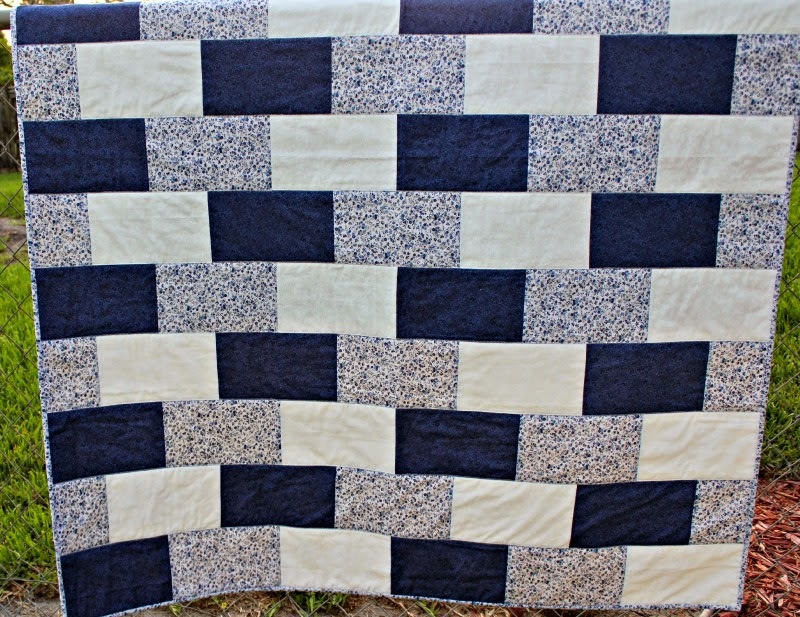 I’m sending this child’s quilt to Layers of Hope – Quilting 911. You can read about this and other H2H charities here. My plan was to make a third quilt for the challenge but as it turns out, I have a close family member undergoing chemo and radiation treatment for lung cancer. So, my friend and I teamed up to make him a comfort quilt. Very simple but oh so comfy! 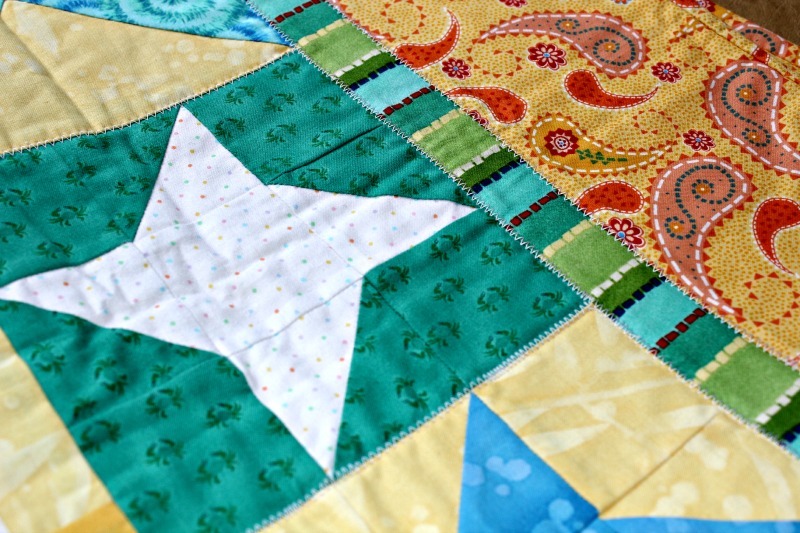 She is hosting a sew-along to promote the new book. 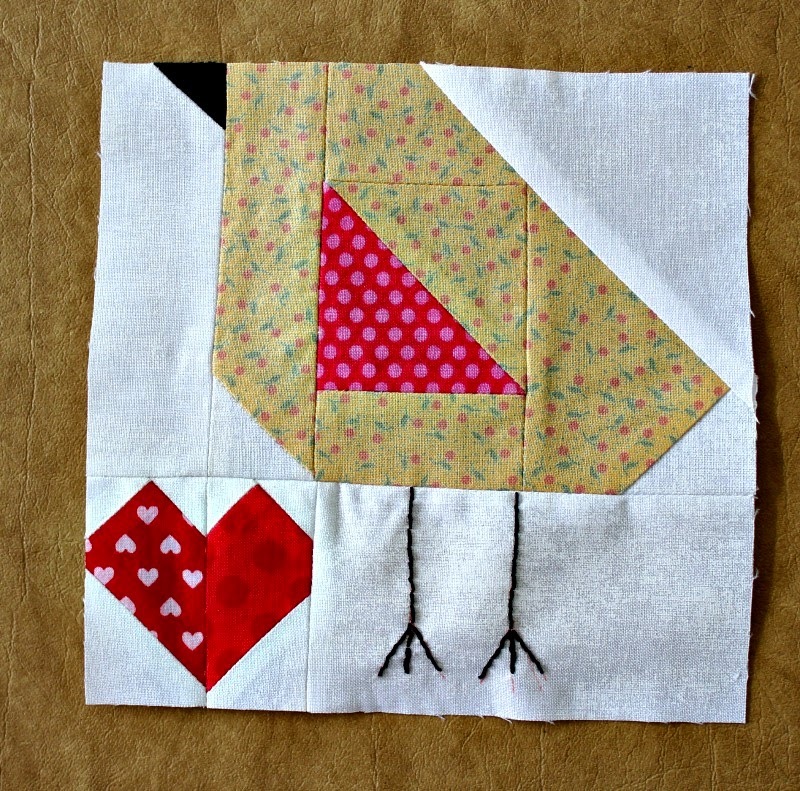 Beginning today, she will post each Friday which block or blocks to sew from her book. Click here for more details. 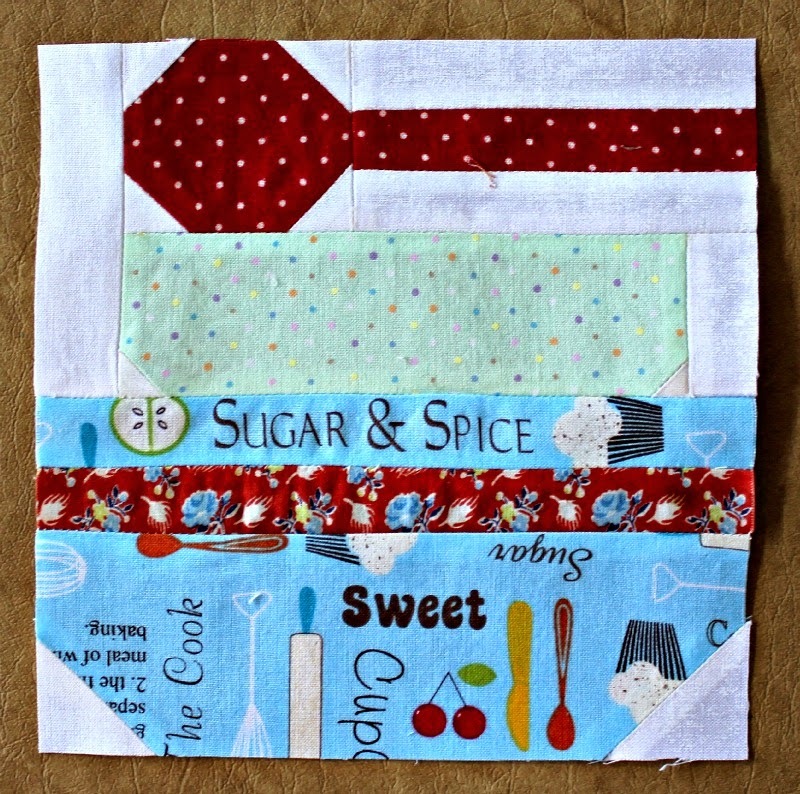 This week’s block is Apron Strings. 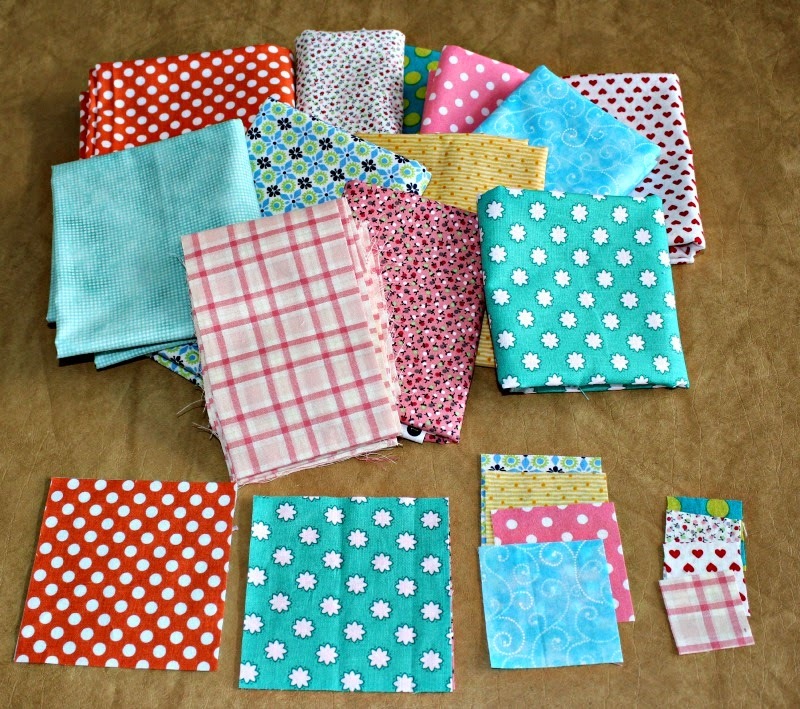 I pulled the 12 different fabrics needed and was not feeling too confident about what I was doing. 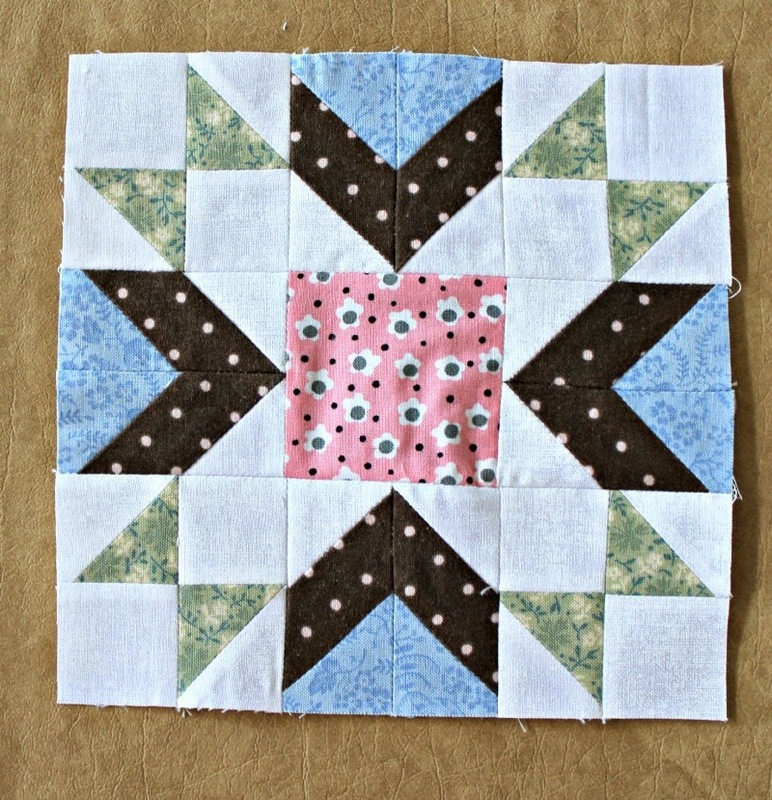 I decided after getting the block together that it wasn’t so bad after all. I probably won’t always post my Farm Girl Fridays update on the appropriate day of the week since I have a day job. I just happened to be off today because we have family in town to attend my daughter’s commencement ceremony tomorrow. She is graduating with her associate’s degree in accounting. Doesn't it seem just like yesterday she was graduating from high school? We could not be more proud of her and the hard work she puts into everything she does.